Take your email marketing to the next level with Marketing Cloud. Reach individual customers through hundreds of features to help you create tailored, relevant content — from basic email marketing tools to sophisticated cross-channel campaign functionality. 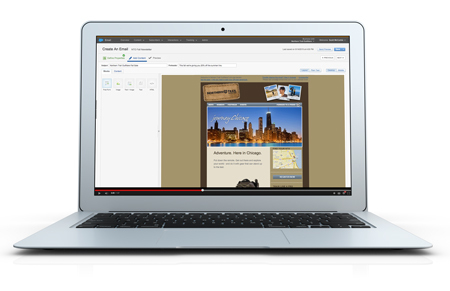 See Marketing Cloud Email Studio in action.